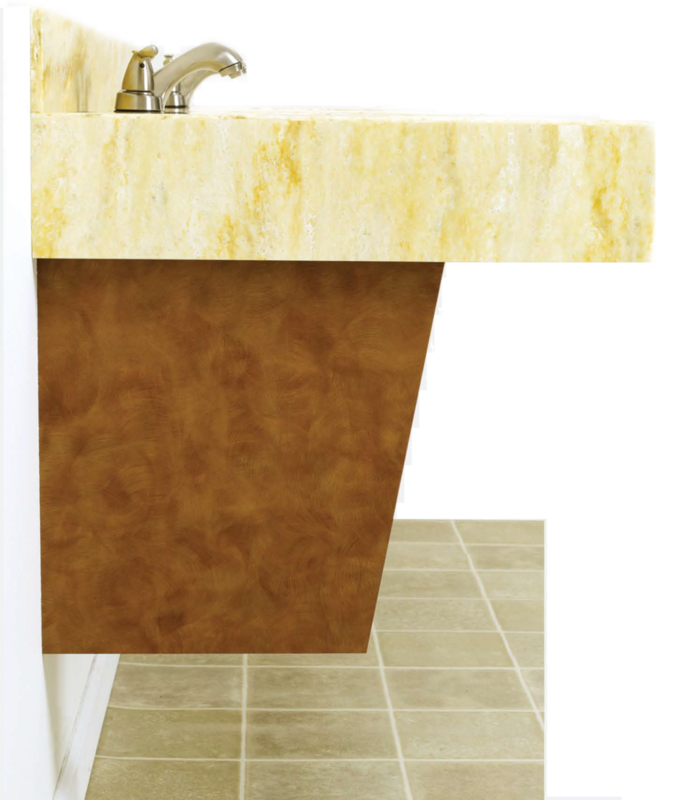 DeSavino & Sons is committed to designing, manufacturing and supplying facilities with the highest quality ADA Vanity Systems that meet or exceed the guidelines set forth by the Americans with Disabilities Act and the requirements for National and State Building Codes for accessibility in public facilities. Provides easy access to plumbing. 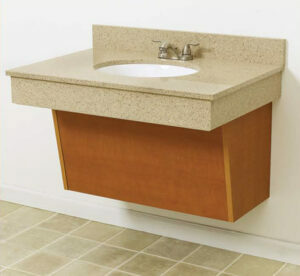 Complete Vanity Support System - Addresses vanity applications facility-wide. Modular Design - Provides ability to change layout and/or location. Saves Time - Less time and resources required for assembly. Can be specifies as a complete system. Ideal for renovation or new construction projects. Easy to install system that includes all support members and internal structures. Can be installed as a single unit or in multiple lavatory configurations.